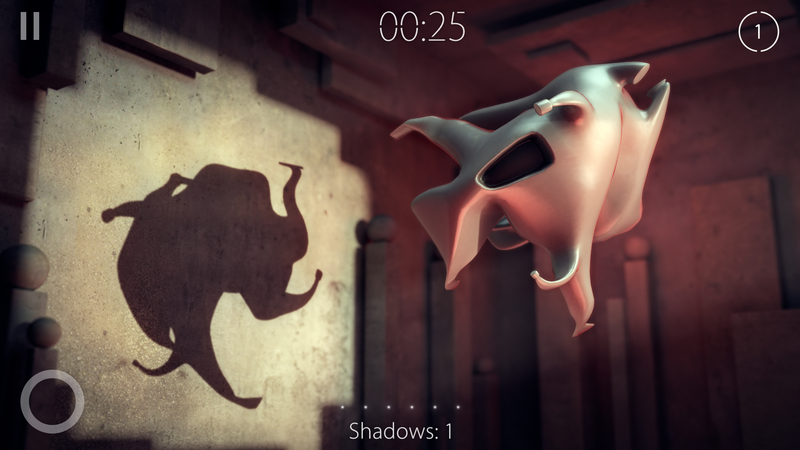 Shadowmatic is an imagination stirring puzzle where you rotate abstract objects in a spotlight to find recognizable silhouettes in projected shadows, relevant to the surrounding environment. 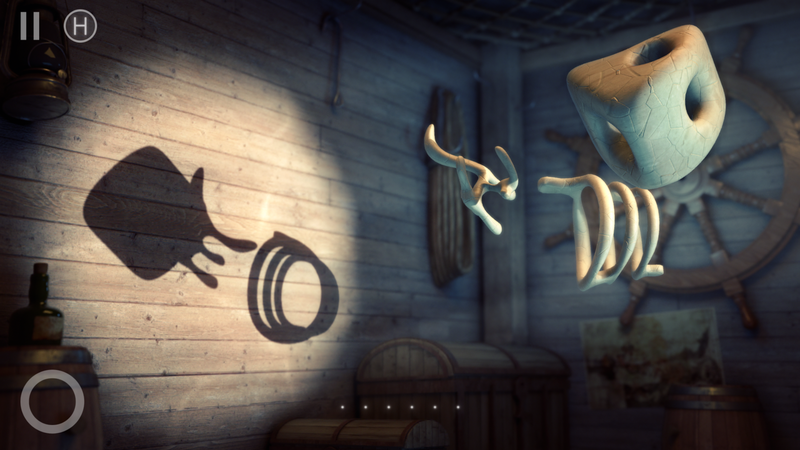 The game combines stunning visuals with relaxing and captivating gameplay. 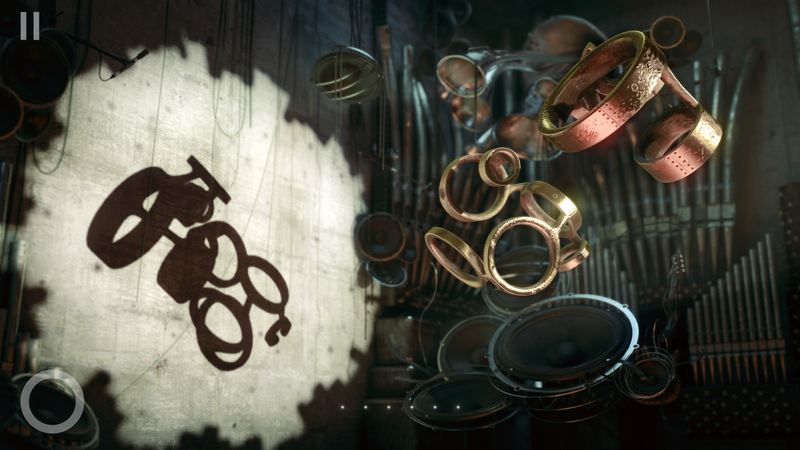 It features 12 rooms, each flavored with unique concept, atmosphere, and music. 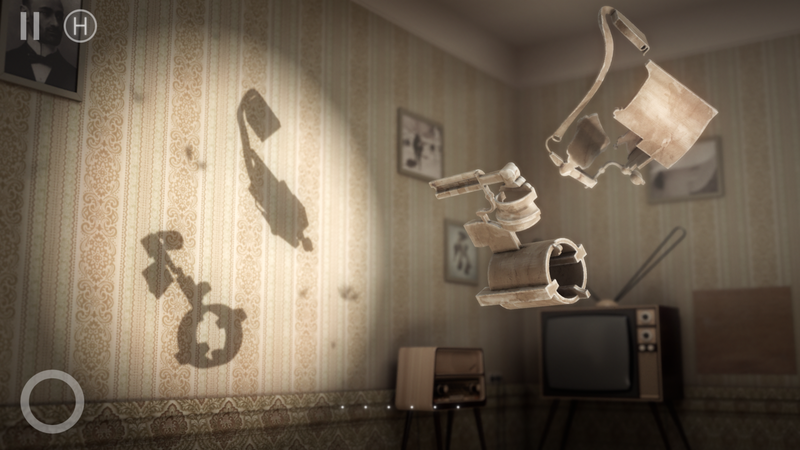 Shadowmatic received the prestigious Apple Design Award at the Apple Worldwide Developers Conference 2015 and was listed among App Store's Best of 2015. 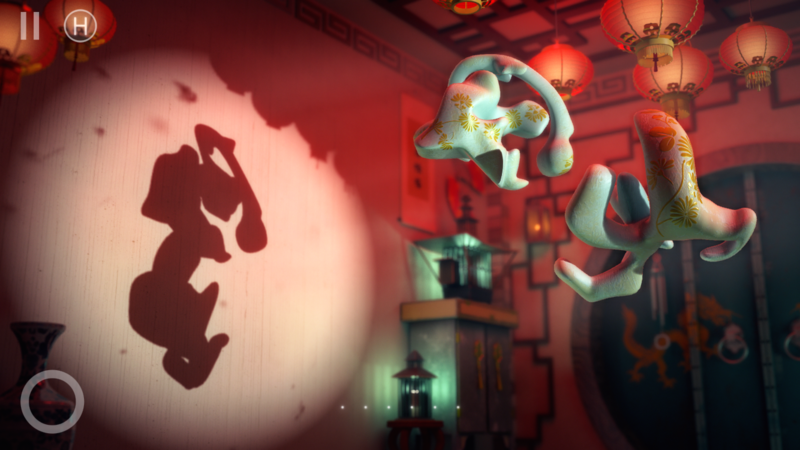 "Other Worlds" is an expansion chapter to Shadowmatic. 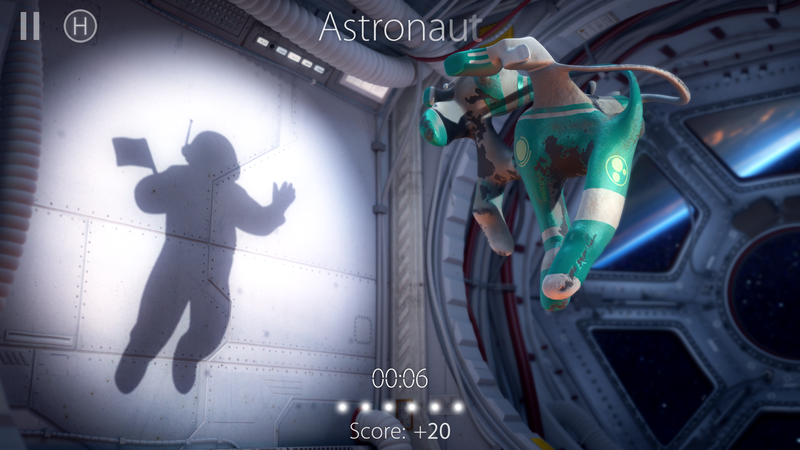 It features a new level-map with 33 new levels in 3 new environments (ancient world, music, and space). 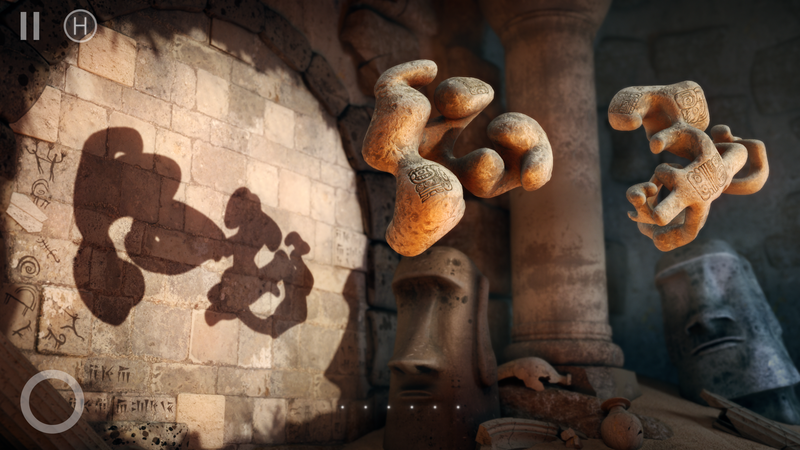 Triada Studio was established back in 1993 as a computer graphics and animation studio. 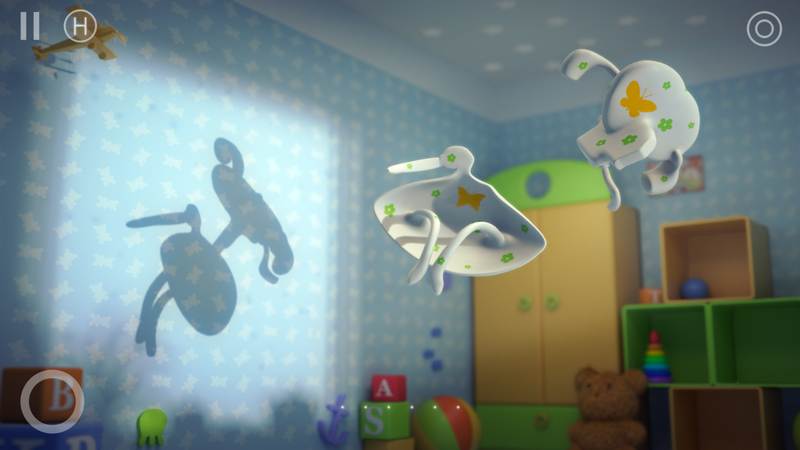 The studio have mainly worked on TV commercials, TV channel branding, visual effects for movies and many other things that are directly or indirectly connected with computer graphics and animation. 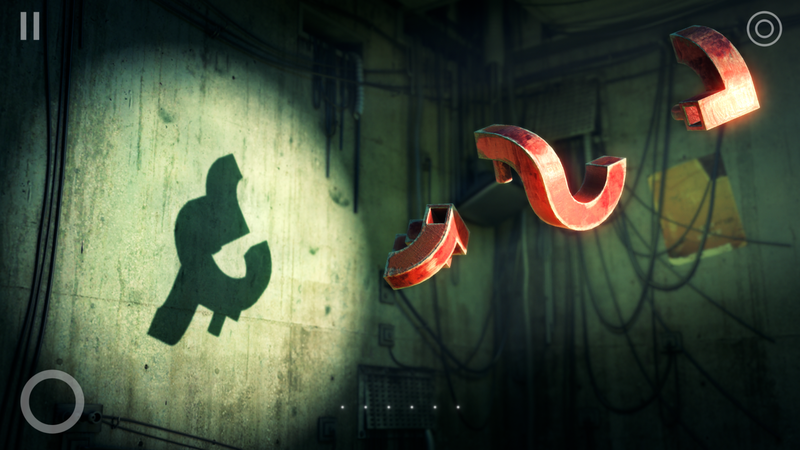 The team began working on Shadowmatic on March 2012. 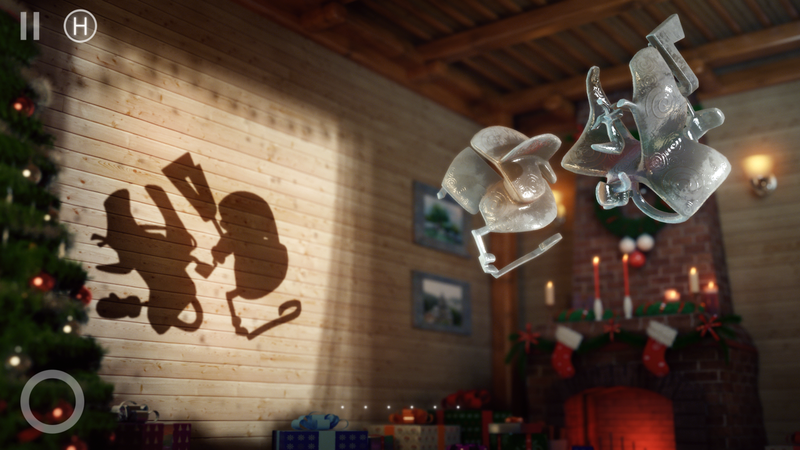 During the development they added a lot of new features to their original idea, so it is not surprising that the development process stretched for about 3 years. 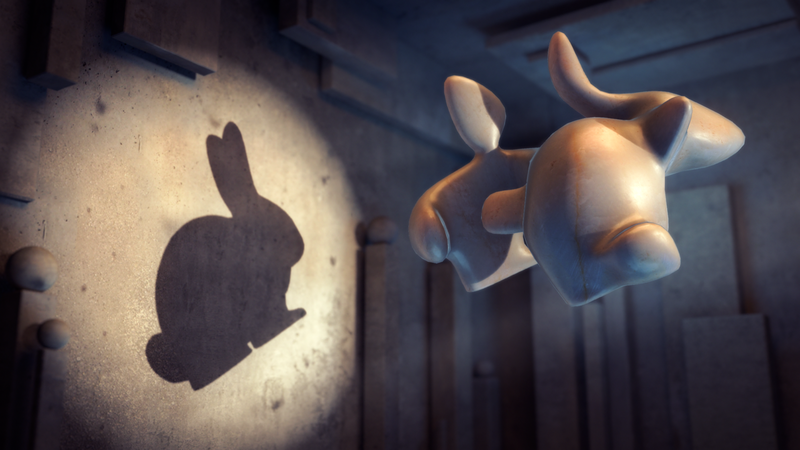 The team that is focused on Shadowmatic is small – 4 people. A software developer, a designer, a musician and a project manager. "Simple to the point of beauty, and beautiful to the point of becoming a work of art, this is a game you won't want to win, because you won't want the experience to end." 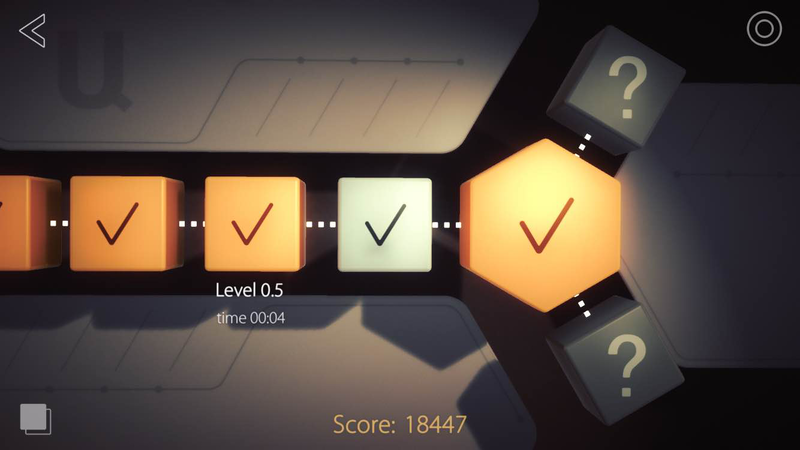 "It's fun, it's unique, and it's the perfect type of game to show off to people who typically don't play video games, as it's almost like an interactive piece of art"
"It’s always awesome to see a breathtaking, unique, and thoroughly innovative puzzle game pop up on the App Store "
"Full of whimsical puzzles and thoughtful designs, Shadowmatic is a delightful and captivating iOS game "
"'Fantastically original': Shadowmatic works modern-day wonders with the ancient Chinese art of shadow puppetry"
"It’s like a mind-bending shadow-puppet spectacle"
"This game requires you to look at things a little differently"